The Israeli parliament has initially approved a controversial bill that seeks to legalize hundreds of Jewish settlements in the West Bank. The proposal was backed in the Knesset on Wednesday, with 58 MPs voting in favor of the bill and 50 against it, AFP reported. To become law, the proposal must pass three more votes in parliament. Yet, the initial backing has risen concerns in the West, as the vote marks a victory for the powerful pro-settlement movement in PM Benjamin Netanyahu's coalition despite international community largely opposing the settlements. "This would represent an unprecedented and troubling step that's inconsistent with prior Israeli legal opinion and also break longstanding Israeli policy of not building on private Palestinian land," AFP cited US State Department spokeswoman Elizabeth Trudeau as saying. 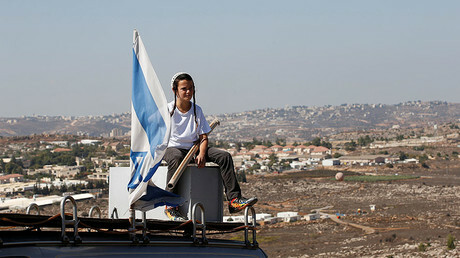 Netanyahu initially opposed the legislation, but voted in its favor on Wednesday. Last week, a top adviser to America's new President-elect Donald Trump said that the 45th president didn't support the general position in the West that sees Jewish settlements on the Palestinian land as an obstacle to peace. "The two sides are going to have to decide how to deal with that region, but it's certainly not Mr. Trump's view that settlement activity should be condemned and that it is an obstacle to peace," Jason Greenblatt told Israel's Army Radio. 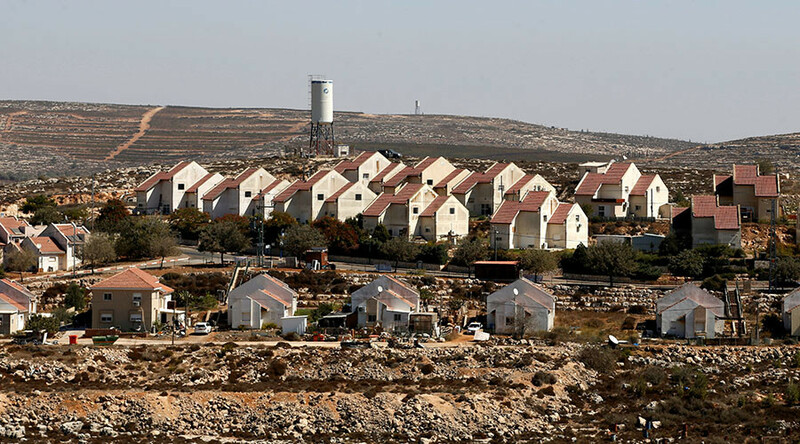 Although Israel's settlement activity in the West Bank is deemed illegal by the international community, on Sunday an Israeli ministerial committee unanimously approved a draft bill to allow settlers to remain in homes built on private Palestinian land. The proposed legislation that might apply to an estimated 2,000 to 3,000 Jewish settler homes, states that the Israeli government could use the land in exchange for compensation in the form of either money or alternative land plots. Following the ministerial decision, Israel's Defense Minister Avigdor Lieberman warned that "the most important thing is to coordinate our positions with the new American administration." "This is the first time that a right-wing government in Israel has a Republican president, and a Republican majority in the Senate and Congress, therefore we cannot create facts on the ground and embarrass the incoming administration, everything must be agreed and coordinated," he said in a statement, as quoted by the Times of Israel. Palestinian officials have denounced the bill, saying it would lead to "catastrophe in the region." Spokesman for Palestinian president Mahmud Abbas, Nabil Abu Rudeina said the Palestinian leadership would raise the issue at the UN Security Council and "all other international organizations," AFP reported.